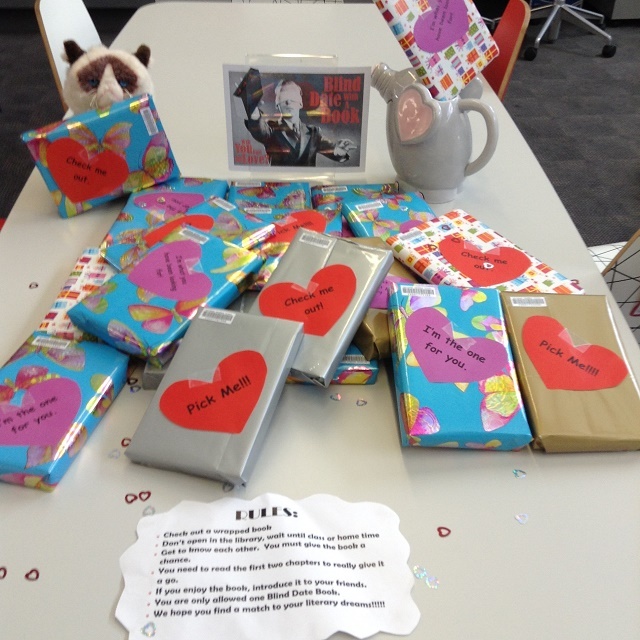 While February 14 sees many people celebrate Valentine’s Day, libraries all over the world join forces to spread the love of reading for Library Lover’s Day and the two Middle School libraries were no different. This celebration highlights the importance of our school libraries in the education of our students as well as offering an opportunity to reflect on the ways in which they value the libraries and the many services which are offered. Teachers and students certainly enjoyed the celebrations. 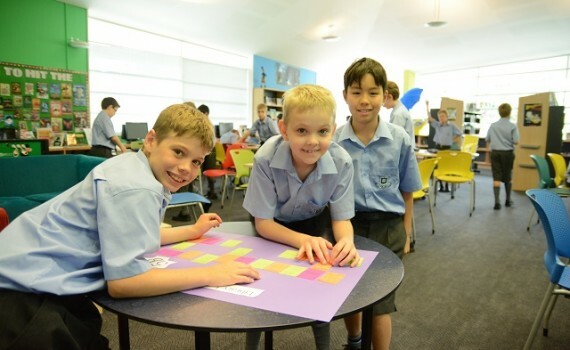 Boys in Year 5 all shared the name of their favourite book on a post-it which then formed a great display in the Middle School Library. 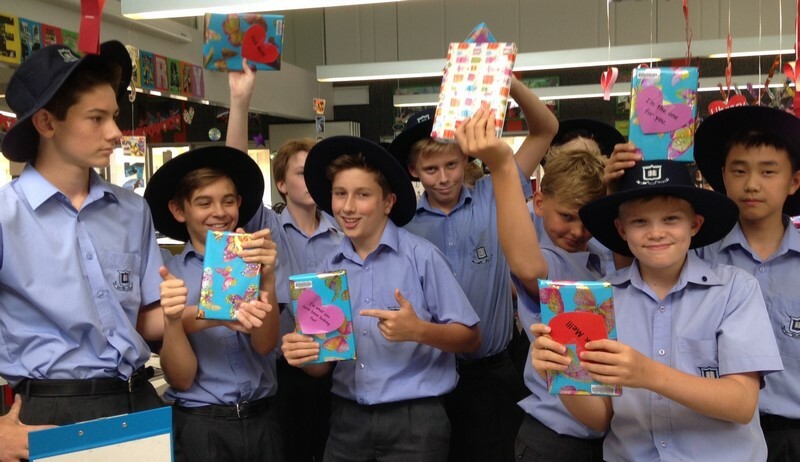 The Centenary Library offered the boys the chance to have a blind date with a book. 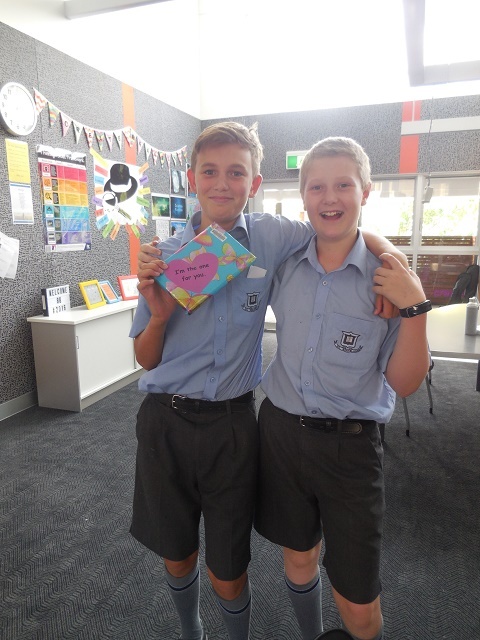 They were able to choose a wrapped book to borrow which they could not open until they had left school. 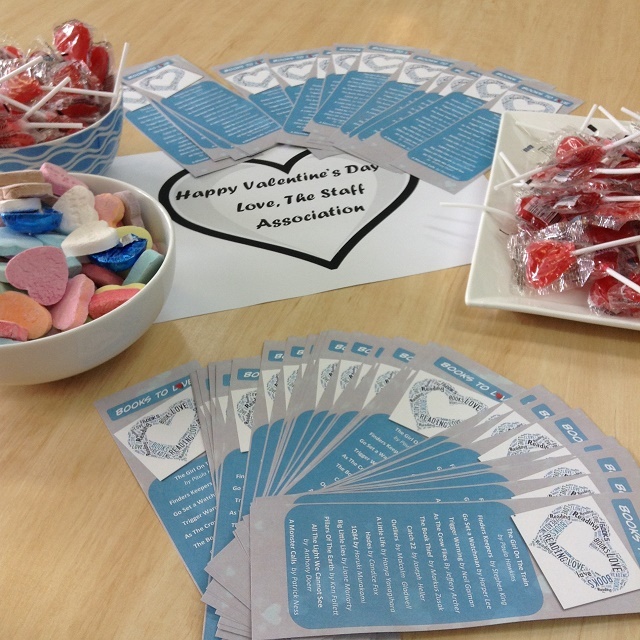 Many boys were also the recipients of chocolate hearts or lollipops in keeping with the theme. 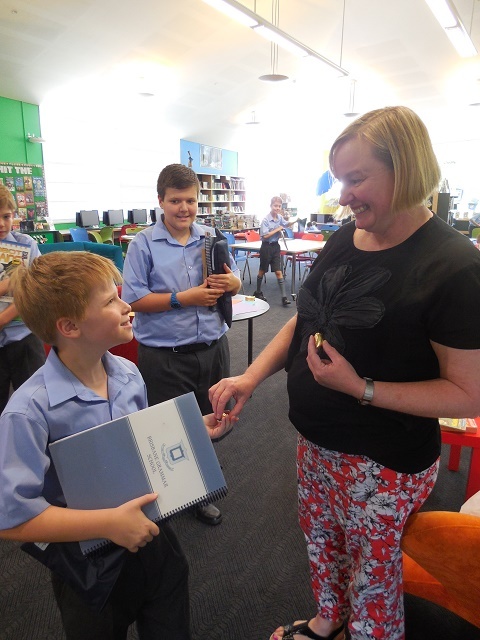 Teachers were not left out with all staff members receiving a special book mark with the names of books that, once read, are guaranteed to be on everyone’s favourite books list.